Creative director Jonathan Morin said there was a desire to cut corners to ship in time, which the delay prevented. 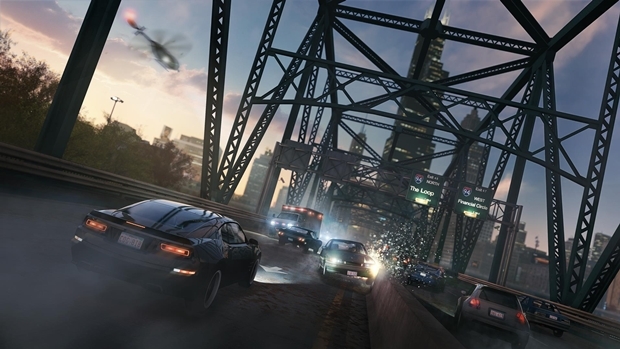 As has been stated several times, Ubisoft’s Watch Dogs was delayed to allow for further polish. It caused quite a bit of controversy, sure, but as creative director Jonathan Morin stated to MCV, it was done in order to improve several key aspects as opposed to cutting content. “We did not delay the game to change it. We simply wanted to deliver the experience and the fantasy as intended. We started to feel we needed to cut corners to ship it in time, so we decided to delay the experience instead so we could use our Plan A and not our Plan B to fix the issues. “One example would be the targeting system. We realised that sometimes emergent situations would gather several hack possibilities close to each other which our selection system wasn`t handling really well. “Also we did notice that more experienced players could end up doing deep hack manipulations that would result in unsatisfying outcomes. These were not really new features but systems not well hooked to each other in certain deep interconnections. It may have been leaked early but Watch Dogs will be releasing commercially on May 27th for Xbox One, Xbox 360, PS3, PS4 and PC worldwide.